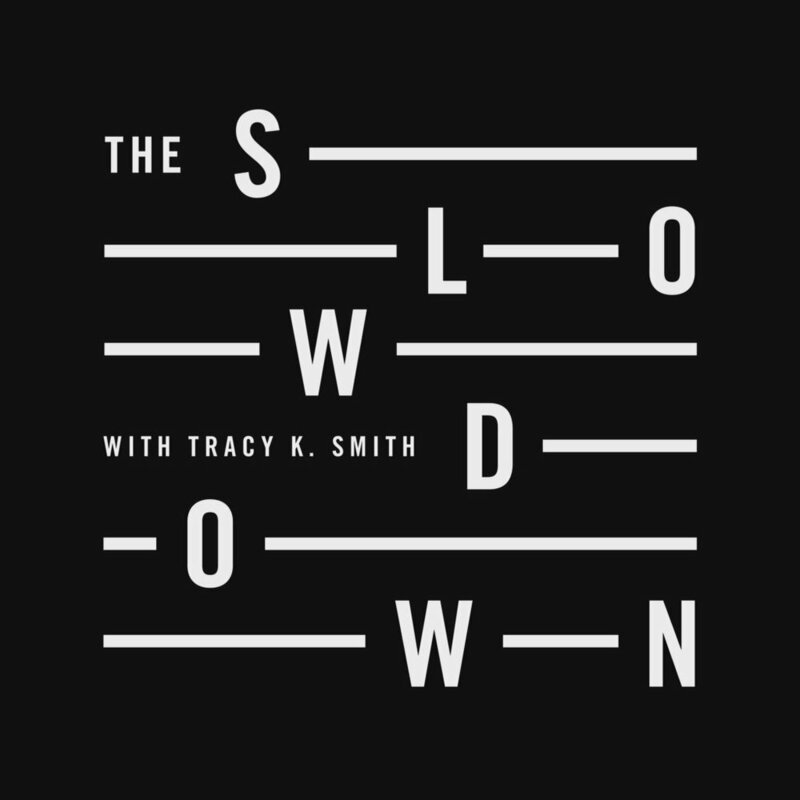 I recently finished composing and producing the music for the new podcast The Slowdown, hosted by the U.S. Poet Laureate Tracy K Smith. which will premiere this coming Monday. It's a 5 minutes daily podcast in which Mrs. Smith reads and talks about a different poem. It’s one of my favorite podcast-radio shows that I’ve produced to date. You can listen and subscribe to it HERE, and subscribe. It’ll sure make your day slow down for a moment.